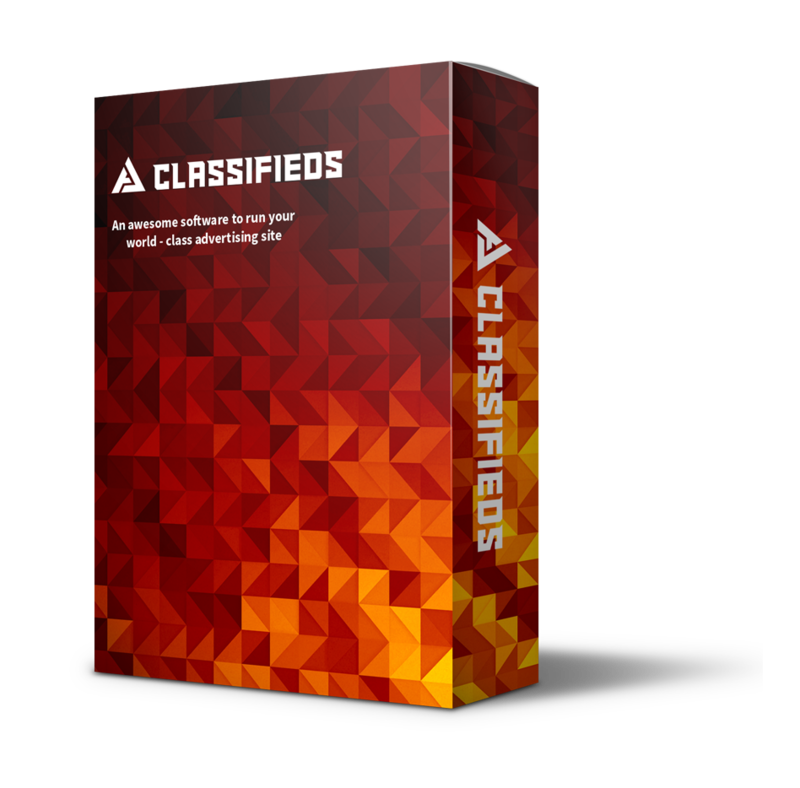 AJ Classifieds is the advanced Turnkey Classifieds Ad Software and enables you to create your own Local Classifieds Website in minutes. Checkout the demo of Admin Control Panel & User Front and experience the software. AJ Classifieds Software empowers your on line community with effective tools to attract and retain more visitors to your web site. It enhances your web site with inclined site traffic, automated content creation and additional revenues.AJ Classifieds is designed to suit the expectations of the evolving internet audience with various updated and remodeled features to suit the future online trends foreseen by us.